An ideal Dining Table Base for restaurants, bars, and the home. 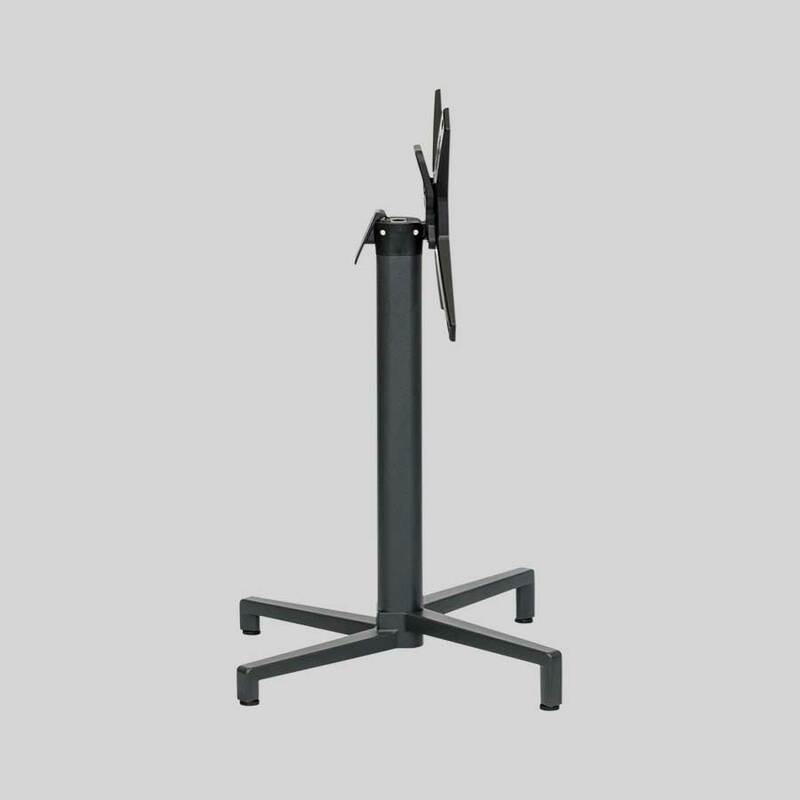 Suitable for both indoor and outdoor use, this table base carries robustness and style. 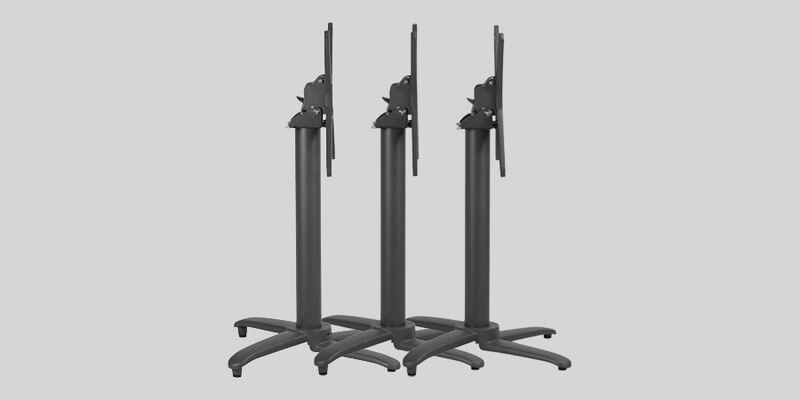 Folding V – Strong aluminium folding table bases. 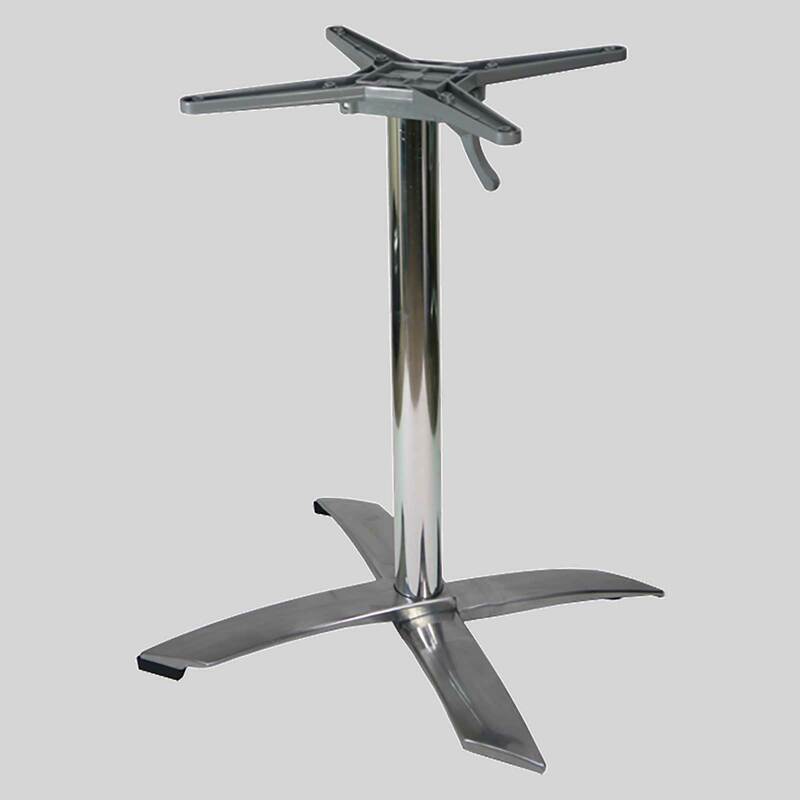 An ideal Dining Table Base for restaurants, bars, the office and home. 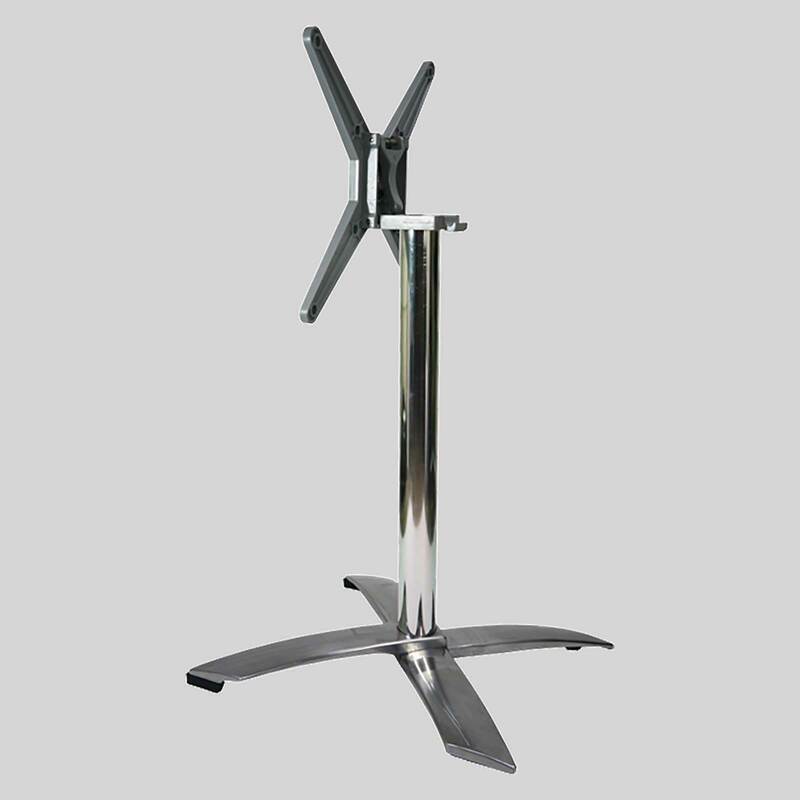 Being constructed of strong cast aluminium, the Folding V Dining Table Base is durable and long lasting. 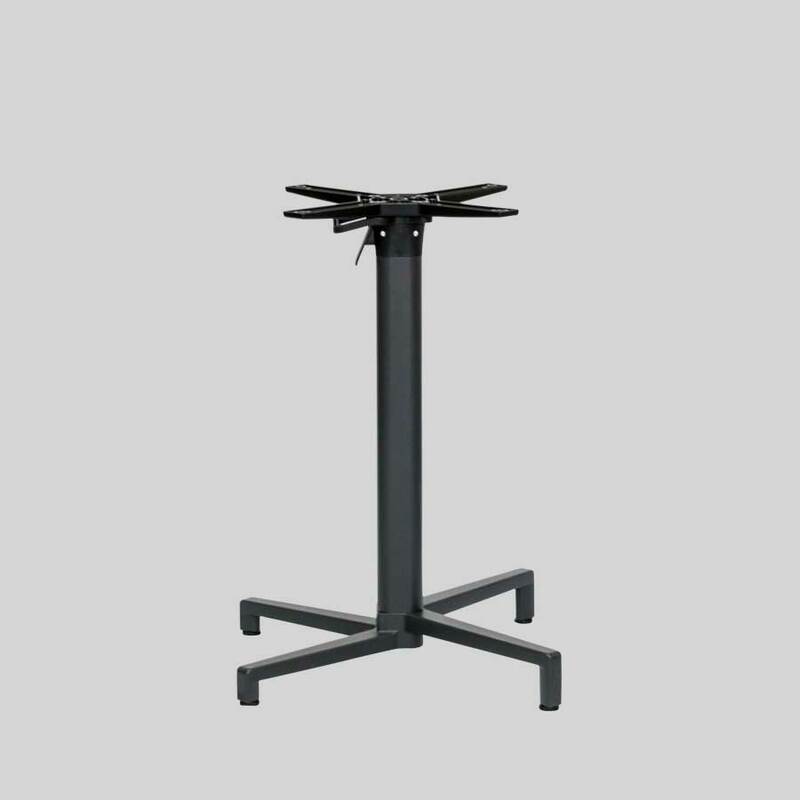 Suitable for both indoor and outdoor use, you will find this table base carries robustness and style.